Florida Based Private Investigator | Evidence Investigations Inc.
Lentini has investigated and managed countless cases on behalf of clients throughout the world. Read more about Lentini's expertise here. uncover wrongdoing committed by employees. 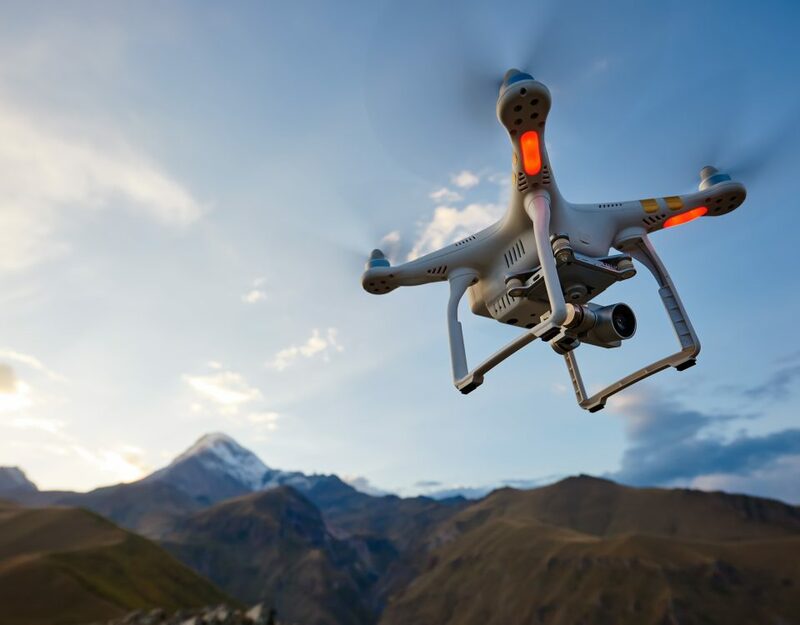 Private Investigators and Drones: What Are The Misconceptions and Limitations On Use? Based in southern Florida, our clients have consistently valued our dogged determination uncovering, and delivering, the truth. Our decades of local presence and our understanding of the different cultural landscapes, legal implications, and behavioral nuances allowed us to solve thousands of cases. Our single-mined mission is to gather the relevant and substantive information on our clients’ behalf that will materially benefit them in their search for truth. Marianne Lentini received her BA in Legal Studies from Quinnipiac University. She has been a licensed private investigator for over 20 years and has investigated and managed countless cases on behalf of clients throughout the world. 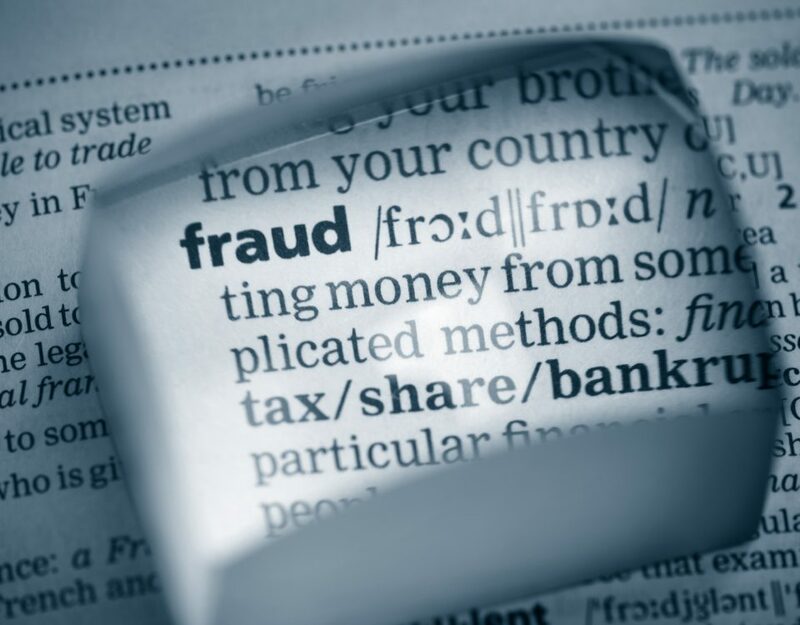 Lentini is an active member of the Florida Association of Licensed Investigators, the Association of Certified Fraud Examiners and was a founder of the Connecticut Association of Licensed Private Investigators.